Centennial, Colorado (February 20, 2018) – National CineMedia (NCM), America’s Movie Network, is pioneering interactive augmented reality gaming in theaters this spring with the launch of Noovie ARcade, a companion app to NCM’s Noovie pre-show and Lobby Entertainment Network. National CineMedia (NCM) is America’s Movie Network. As the #1 Millennial weekend network in the U.S., NCM is the connector between brands and movie audiences. According to Nielsen, more than 710 million moviegoers annually attend theaters that are currently under contract to present NCM’s pre-show in 52 leading national and regional theater circuits including AMC Entertainment Inc. (NYSE: AMC), Cinemark Holdings, Inc. (NYSE: CNK) and Regal Entertainment Group (NYSE: RGC). NCM’s cinema advertising network offers broad reach and unparalleled audience engagement with over 20,600 screens in approximately 1,700 theaters in 187 Designated Market Areas (all of the top 50). 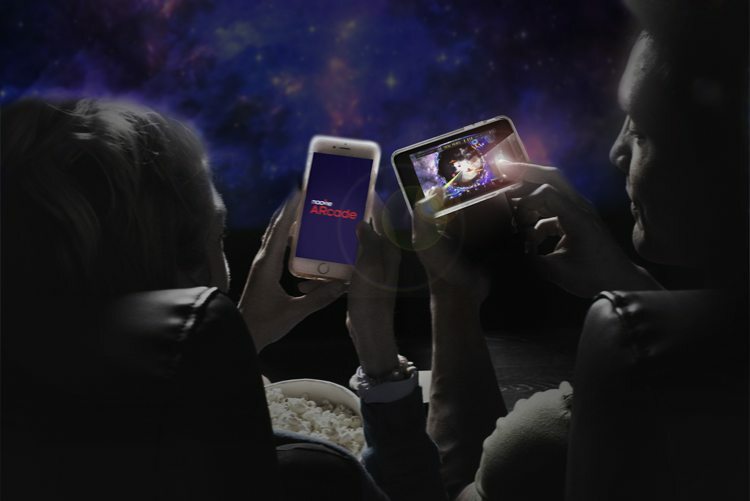 NCM Digital goes beyond the big screen, extending in-theater campaigns into online and mobile marketing programs to reach entertainment audiences. National CineMedia, Inc. (NASDAQ: NCMI) own a 49.5% interest in, and is the managing member of, National CineMedia, LLC. For more information, visit www.ncm.com.